At Deer Park Air Center we primarily have seasoned instructors with decades of experience, providing high quality instruction to those who would like to learn the proper fundamentals of aviation. We enjoy teaching and have built this business to provide the best value possible to our customers by consistently providing high quality instruction and equipment in an ideal setting, at a reasonable cost without the sky high overhead found at other schools. Owner and Lead Flight Instructor, Matt is an Inland Northwest native with over 7000 hours in over 25 different types of aircraft. He has given well over 3000 hours of instruction over the past 29 years of flying experience. He began his flying career at the age of 17, earning his licenses with, then flying for Spokane Airways while attending Gonzaga University where he earned a degree in Mechanical Engineering. 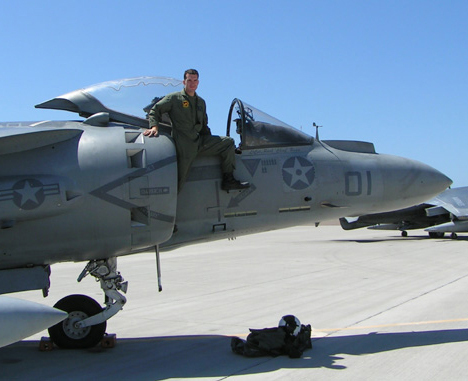 He then joined the U.S. Marine Corps, becoming a Naval Aviator, and eventually flying the AV-8B Harrier. During his 11 years with the military he trained many pilots from around the world. Now Matt enjoys teaching and flying at Deer Park Air Center! 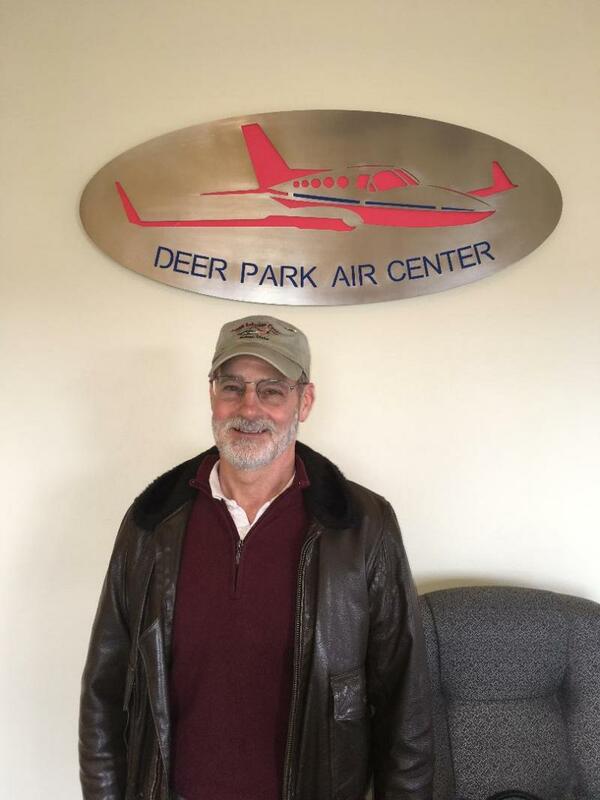 As a Senior Flight Instructor, Darold has combined his love of aviation with his natural instructing abilities and "Saintly" patience to become a terrific asset to both his students and to Deer Park Air Center. He has many years of instucting experience in addition to his thousands of flight hours, as well as a broad exposure and fine understanding of many different types of aircraft. Many pilots see instruction as a "stepping stone" on their career path through aviation, but Darold enjoys his roots in North Spokane and views his students as his long term commitment to aviation. Pete joined our team in 2014 after finishing 10 years of flying PC-12's for a medical transportation group where he was both a Training Captain and company Check Airman. Before that, he completed a distinguished 20 year career in the US Marine Corps as a Naval Aviator where he flew RF-4 Phantoms and then transitioned to the AV-8B Harrier. Ironically enough, Pete finished his career in Texas in 1998 as an instructor in the T-45 Gosshawk the same year Matt earned his wings of gold. Pete has also been an aircraft owner since 1994 and enjoys back country flying. We couldn't be happier that Pete chose to bring his vast experience, knowledge and professionalism to Deer Park!